Idiopathic scoliosis (unknown cause) – in about 80% of cases the cause is unknown. While scoliosis affects millions of children each year, it is often difficult to identify the causes. Idiopathic scoliosis, in which “idiopathic” means the cause of the scoliosis is unknown, occurs in about 80% of childhood cases. 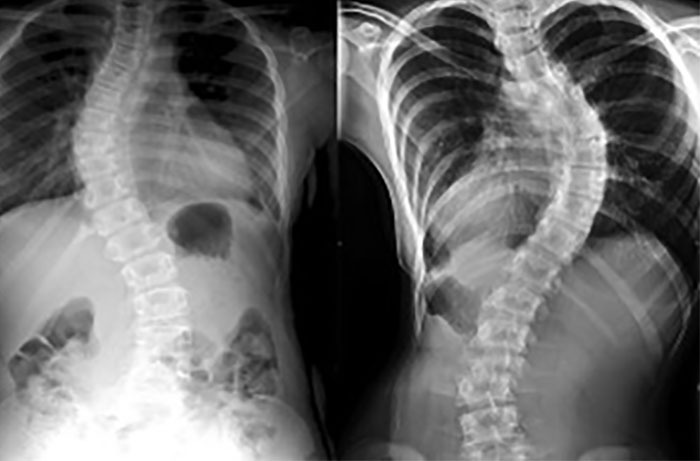 Birth defects that keep the spine from developing normally when the baby is in the womb (congenital scoliosis). Infections of or injuries to the spine. Neuromuscular conditions, such as muscular dystrophy or cerebral palsy.